​1. 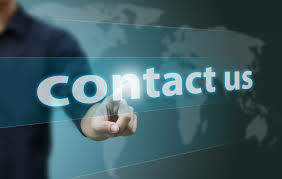 Fill out the form on this page and the owner will contact you immediately to discuss your towing or roadside assistance needs. 2. Call us directly and speak with the owner and he will gladly tell you more about our company, services, areas of coverage and our rates. Thank you again for your interest in our towing Services company. We take great pride in being the top premier leader in the Buffalo, NY and surrounding areas. We look forward to hearing from you.